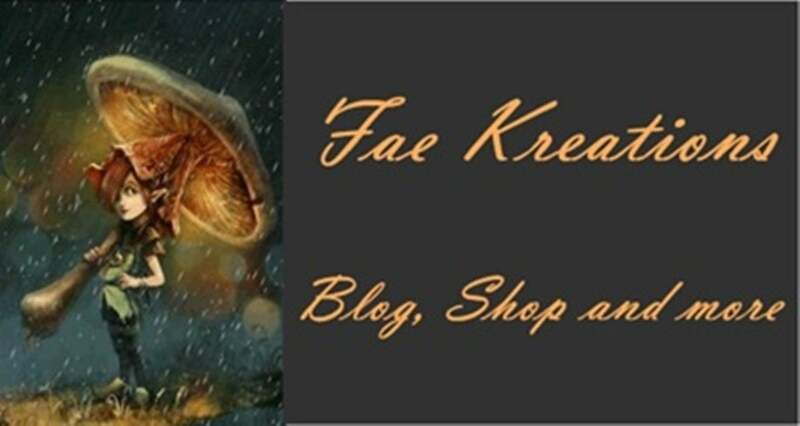 Fae Kreations began as a blog run by Fae Moon and expanded when she inherited business supplies 2 years ago when her mother passed away. It is still family owned and operated by Fae Moon and her husband, Draco and they are assisted by their daughter, son-in-law, and various other family members. Fae Moon practices Pagan Spirituality and is a quarter Cherokee Indian and learned Native American crafts from her mother and Aunt who both ran similar businesses. To learn more about Fae Moon and Draco, their family and their life, visit our blog at http://faekreations.blogspot.com.